Plagued by an error in the Nintendo Switch eShop? Here's what to do. A new error has popped up for players checking out Splatoon 2 on the Nintendo Switch eShop. Every now and then, when a user purchases or tries to download the game from the eShop, they'll see a notification with Nintendo Switch error code 2811-7503. In some instances, the error occurs during payment processing, which has resulted in multiple charges occuring on a player's account. Here's the official notes on the error, as well as the best advice for combating the issue. The Nintendo Switch 2811-7502 error occurs when there is a connection problem between the player's Switch and the Nintendo eShop. Specifically, this error code as well as 2811-7504 both occur when there are connectivity issues due to a server-side network outage. Unfortunately, this means that the error is beyond the user's ability to fix. The official error description from Nintendo is as follows: “You are unable to access an online feature, such as the Nintendo eShop, on Nintendo Switch and receive the error code 2811-7503 or 2811-7504.” Fortunately, Nintendo is fairly quick about fixing errors on their servers, and it's likely that the problem won't stick around for too much longer. Also fortunate is this: because the issue is outside of the user's control, Nintendo will surely be issuing refunds to players who have been charged multiple times for the purchase of Splatoon 2. This can be accomplished through the Nintendo Support website, and players can check on the status of Nintendo's network by heading to their Network Maintenance Information and Operational Status website. 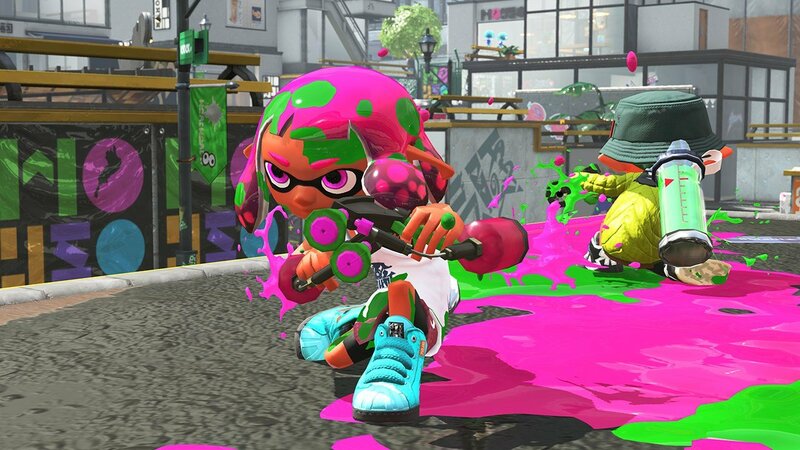 Good news for all the Nintendo Switch players who were able to successfully download and run Splatoon 2 -- we've got a host of helpful and crucial hints and tips featured over on our Splatoon 2 guide hub.